Joint development and testing is all we do, so you can rest easy knowing that our team of experts does it better than anyone. You shouldn’t have to consume the time of your engineering and problem-solving functional areas to joint development and testing when they should be focusing on other things. The experts at Peak can take care of your requirements quickly, definitively, and cost-effectively. John Medcalf is the Principal Engineer of Peak innovations Engineering. 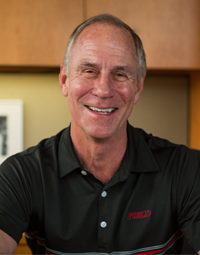 His educational background includes a Bachelors and a Master’s degree from Northern Illinois University and the University of Illinois in Mechanical Engineering along with certificates in business management for engineers and materials failure analysis. John started in the fastener industry in 2009, and has since held positions in quality, engineering and engineering management. He is actively involved in fastener standardization through the ASME, ASTM International, and ISO fastener standards committees, chairing the ASME B18.16 subcommittee on nuts and the ASTM F16.97 subcommittee on coordination with the North American technical advisory groups to ISO. His thesis work on hydrogen embrittlement of case hardened fasteners has helped advance the knowledge of the phenomenon within the industry and influenced relevant standards. 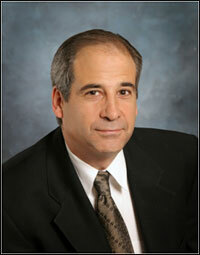 His work has taken him across North America, Europe, and Asia interacting with fastener customers and suppliers. 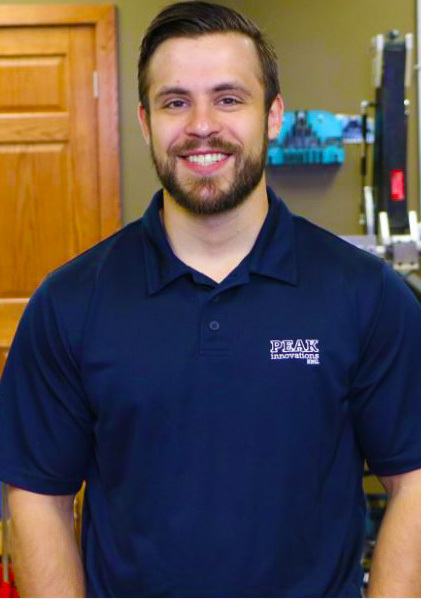 In 2014 he was recognized as one of the fastener industry’s “30 Under 30” for providing significant impacts within his company and the fastener industry. Dave was founder and President of Archetype Joint for 11 years. He started Archetype Joint in 2005 to offer manufacturers a full range of independent, specialized testing and consulting services related to joint design, testing, and validation. Before founding Archetype Joint, Dave was a 25 year design and manufacturing engineer and expert in Design for Assembly principles. He has extensive experience working on products and manufacturing projects for companies such as Daimler Chrysler, General Motors, Ford Motor Co, Boeing, Textron, Motorola, Whirlpool, Ingersoll Rand, Raytheon, and Alliant Techsystems to name a few. Dave began his career in 1980 with Westinghouse Electric Corp as a manufacturing engineer on the MX missile launch system. Dan works as an Engineering Test Technician. He graduated with his Bachelor's Degree in Mechanical Engineering from the University of Alabama in Huntsville. Dan has been with Peak since 2016. 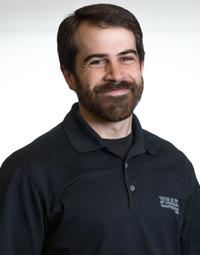 Dan's past engineering experience includes 3+ years of working as an Application Engineer on Industrial Diesel Engines. Adam has worked as an Engineering Test Technician at PEAK since 2017. 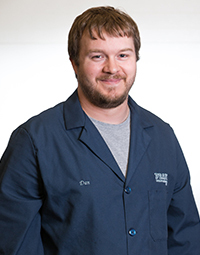 He graduated from Nashville Auto-Diesel College in 2005 with a diploma in Auto and Diesel technologies and is currently working towards an Associates of Engineering degree. 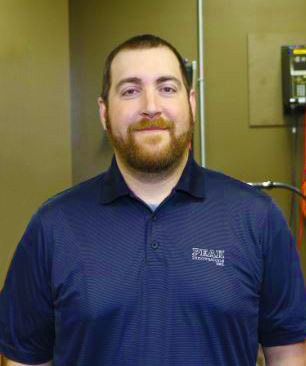 His past experiences include 5 years as a Journeyman Diesel Technician and 6 years as an Engineering Test Lab Technician in the On/Off Highway Automotive HVAC field.